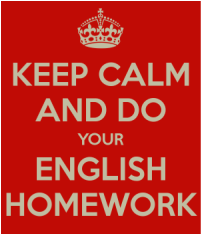 ​-Complete persuasive essay (Due Monday May 28). Print a copy and make self editing marks, make changes then send completed essay to "matthewk@web.bondacademy.ca"
​-Writing- Complete essay outline and Intro if not finished. ​ - Begin working on body paragraphs. ​Oral/Writing- *Debates* complete Intro, Conclusion and Rebuttal. Debates will be held on Monday May 14th. ​Practice your part before the debate, keep in mind the oral presentation tips in your handout. ​Students research topic and organize information with group members. *Be prepared to debate Next Friday!!! The notebook can be purchased from Dollarama for roughly $1.50 and will be used often throughout the year.